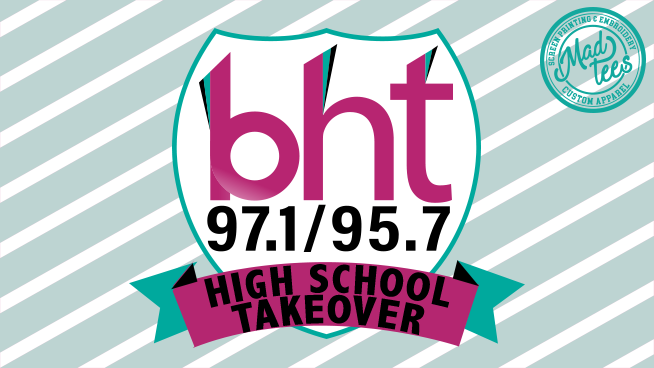 97.1/95.7 BHT is welcoming high school students in to takeover the studio! Have you ever wanted a behind-the-scenes look at how a radio station works?! Well, now’s your chance! Enter below for the chance to come in to the studio on a Tuesday night to host the Hot 5 Countdown at 8pm with Laura G! You and FOUR friends can come hangout at the BHT studio, have pizza, and see what goes on behind the microphone. 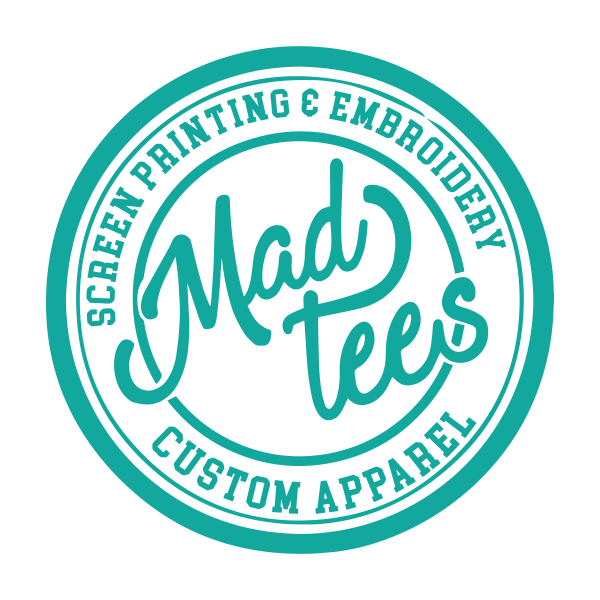 Brought to you by Mad Tees in DuPont… Your screenprint and embroidery specialists!